Monsters of various colors exist. The rank of the ingredients dropped by the monster differs depending on the color. There are also special monsters like the Giant Zukkidon and Giant Yakidori. Giant monsters drop tons of ingredients. 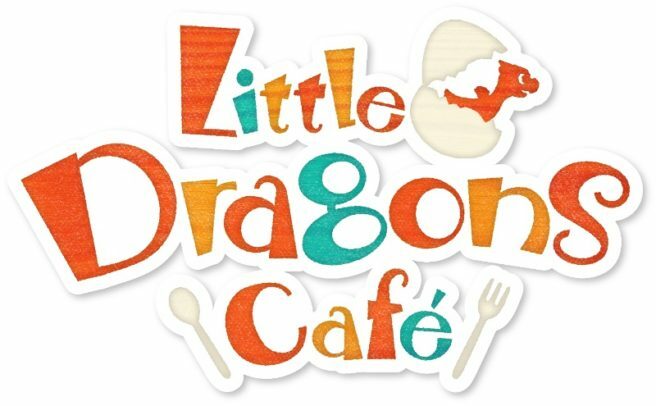 Little Dragons Café will be out for Switch on August 24 in North America and August 30 in Japan. A European release date has yet to be confirmed.